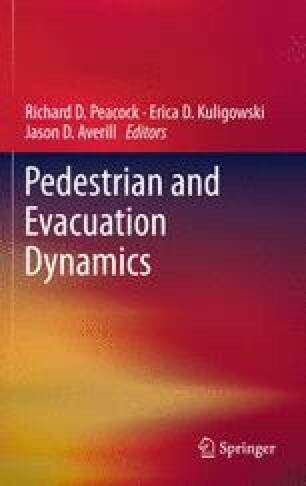 This paper presents an overview of human factors data collected via an online survey related to the use of lifts (elevators) and stairs during both circulation and evacuation scenarios. Survey participants were presented with a series of hypothetical situations and asked how they would behave. The survey was split into two broad sections, the first dealing with normal circulation usage of lifts/stairs and the second dealing with evacuation usage of lifts/stairs. Detailed demographic information about each participant was also collected. In total some 468 people from 23 countries completed the survey. An overview of the survey and initial results are presented in this paper.